Do you often keep forgetting a scheduled meeting with a client or engagement with projects? We all do. Everyone is looking for a proper way to keep track of their everyday activities. A plenty of tools are there to fill this gap for you but the problem occurs when learning and using the tool itself becomes a hectic task. 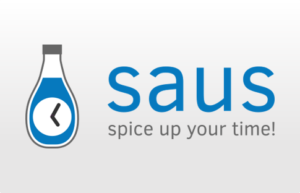 Saus is one of the best project managment tool that offers the smoothest workflow to manage your time tracking tasks. With Saus, you can conveniently add and view all your time registrations on a week dashboard. It also allows you to link your time registrations to the associated project or client. Not just that, it uses extensive statistics to provide you with much better insights about your activities. Saus comes in three different packages namely Ketchup, Chili and Sambal. The Ketchup plan is available free of cost. In this plan you can work with 15 different clients or projects. This plan comes with essential features like statistics and export. The Chili plan allows you to work with unlimited number of projects, clients or colleagues. You can get this plan at €5 per user per month. If you go for the Sambal plan, you will get all of these features with an added feature of invoicing. The Sambal plan will cost you €7. Saus offers a convenient week dashboard where you can quickly add and view your time registration as and when you need. You can easily link them to a client or project. You can also add tags for different time registrations. Statistics: Saus provides extensive statistics to help you monitor your daily, weekly, or monthly activities. You can also view statistics based on user, client, or project. 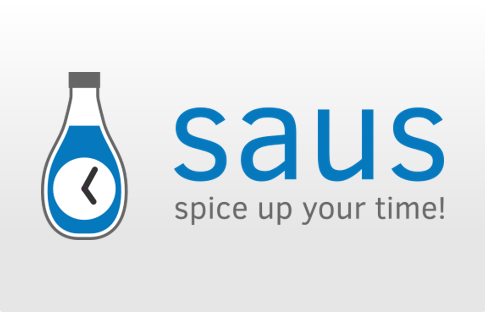 Invoicing: Saus allows you to view the total hours spent on a particular client or project. 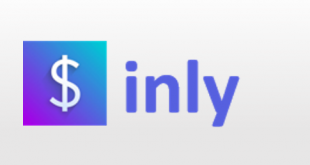 You can create invoices and export. 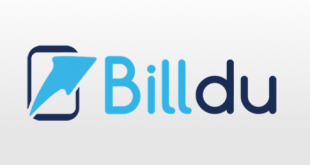 You can quickly create invoices and sent them to your clients in pdf formats. Manage time registrations: Saus provides like filtering and sorting to look-up or manage the time registrations quickly. 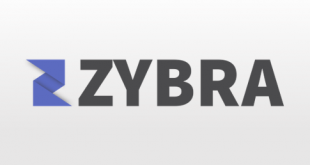 You can filter these registrations on date, clients, projects or some keywords. You can also sort them on ascending or descending order. The visual dashboard makes it easy for you to add time registrations and see the gaps in between registered time intervals. You can invite colleagues and view their time registrations on the dashboard. It sends you notifications via email. The interface is mobile friendly. The app is available for free only till it is in beta version. The coolest thing about this app is the quick and easy to use dashboard. The smartphone friendly interface makes allows you to keep tabs on your time registrations on the go. The ability to create pdf invoices is pretty useful too.